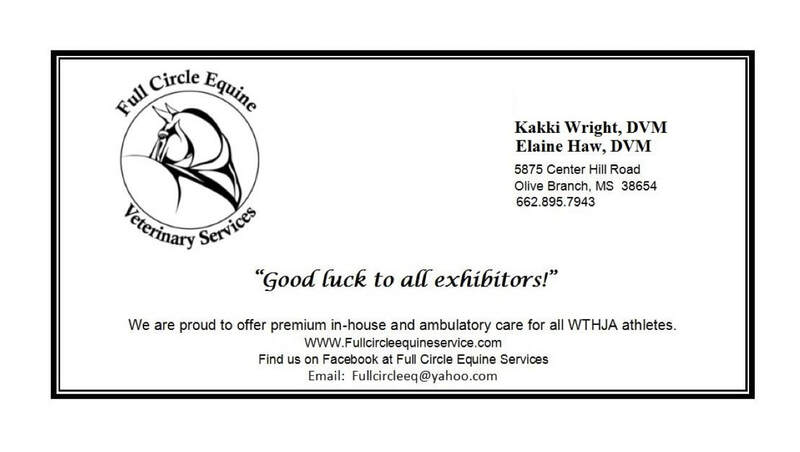 Please consider patronizing the wonderful sponsors who help make our WTHJA horse shows possible! Receive recognition for your support at the local level for an Olympic sport in which men, women, and children of all skill levels compete equally. Associate your brand with wholesome, fun, and exciting activities which appeal to the entire family. Increase brand awareness through sponsor participation in WTHJA marketing programs that span onsite, internet, social media, and regional publications advertising. Support youth leadership and development opportunities. Participation in equestrian sport teaches life skills necessary for leadership. Exciting entertainment opportunities to share, strengthen, and build bonds with your valued friends, associates, employees, and family.